Tun Juhar Mahiruddin signs the plaque after he had officiated at the opening of the new Kota Kinabalu Court Complex on Tuesday. 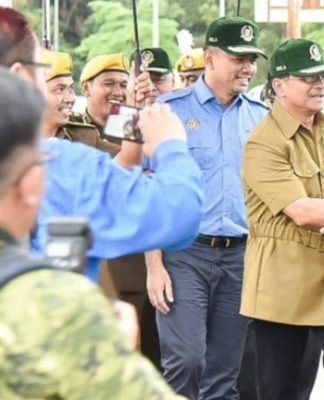 KOTA KINABALU: The Integrated Court System (ICS) installed at the new Kota Kinabalu Court complex can cut down red tape and facilitate various processes as well as improve case management and hearing, says Sabah Chief Minister Datuk Seri Panglima Haji Mohd Shafie Apdal. He said ICS technology has enhanced the use of Court Recording and Transcribing System (CRT), Case Management System (CMS), Video Conferencing System, e-Review system and e-Court Finance (ECF) system. “I am proud to be informed that the building is installed with ICS. 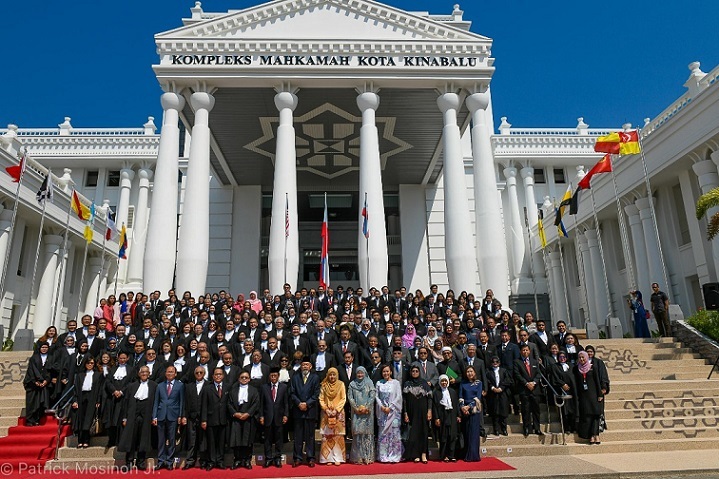 In fact this latest sophisticated development is the effort and inspiration of the Chief Justice of Malaysia, Tan Sri Richard Malanjum to put the court infrastructure in the state abreast with current needs. “I hope the state-of the-art facilities will help court staff raise their commitment and efficiency to serve the people,” he said. He was speaking at the opening ceremony of the Kota Kinabalu Court Complex here today by Sabah Yang di-Pertua Tun Juhar Mahiruddin. 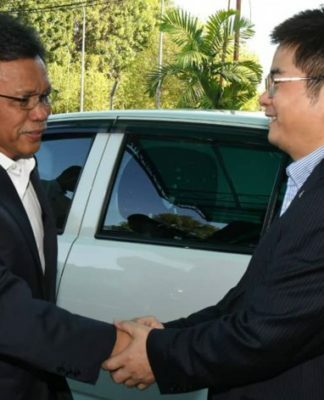 Also present were Minister in the Prime Minister’s Department (Law) Datuk Liew Vui Keong, Richard and the Chief Judge of Sabah and Sarawak Datuk David Wong Dak Wah. 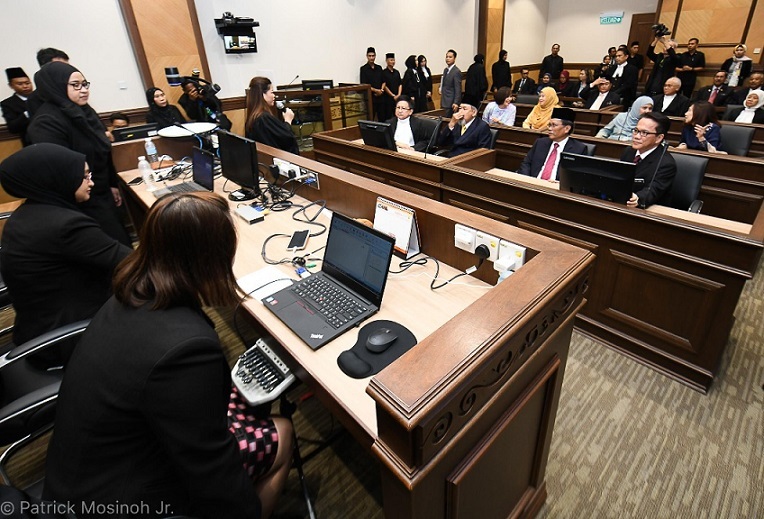 Mohd Shafie said construction on the RM147.9 million Kota Kinabalu Court Complex began in July 2014 on a 2.5-hectare (6.25 acres) site and it began operation in October 2018. He also said all strata of society should have access to justice to resolve their various problems. 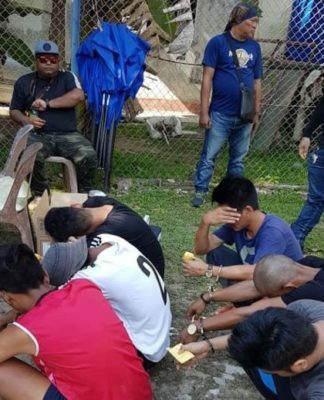 However, many people in Sabah who live in the rural areas and interior could not access court service settle their problems, he added. 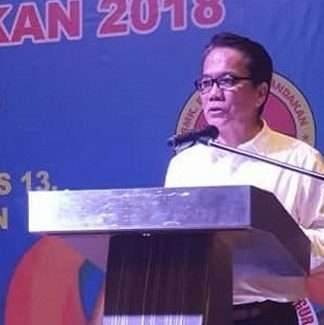 “In this regard, the move by the Chief Justice to set up mobile court in Sabah has paved the way for poor villagers from all over Sabah to seek judicial service,” he added.